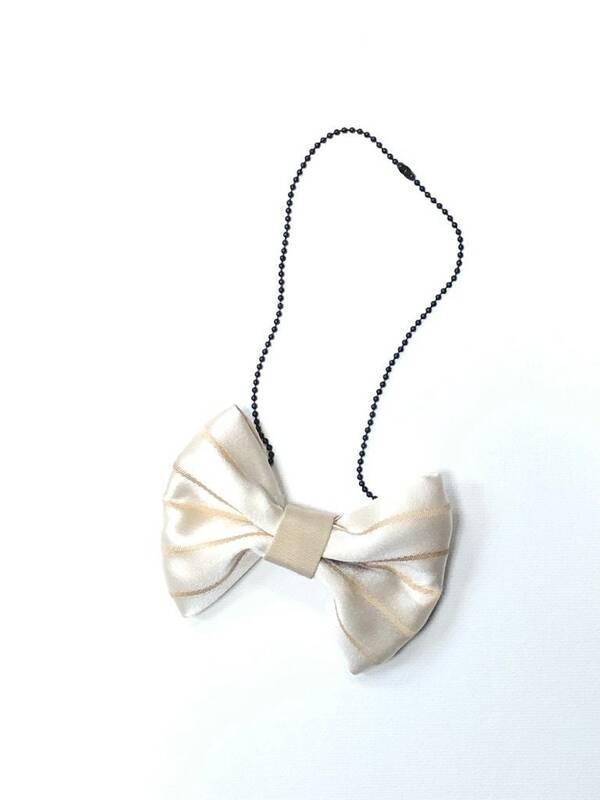 MeToo Necklace - NBowBrwn13 - Bow Tie Necklace Upholstery Fabric in beige. Unique. 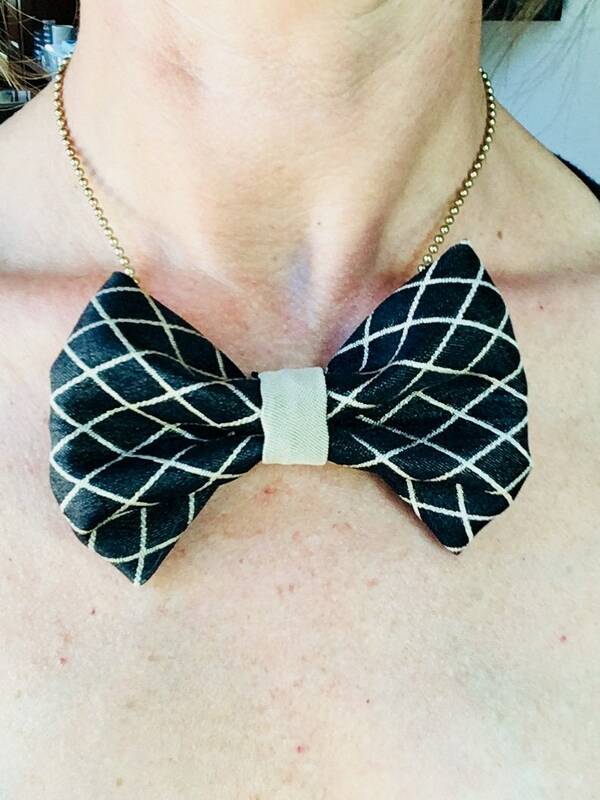 MeToo Necklace - NBowBrwn13 - Bow Tie Necklace Upholstery Fabric in beige. Unique. Masculine. 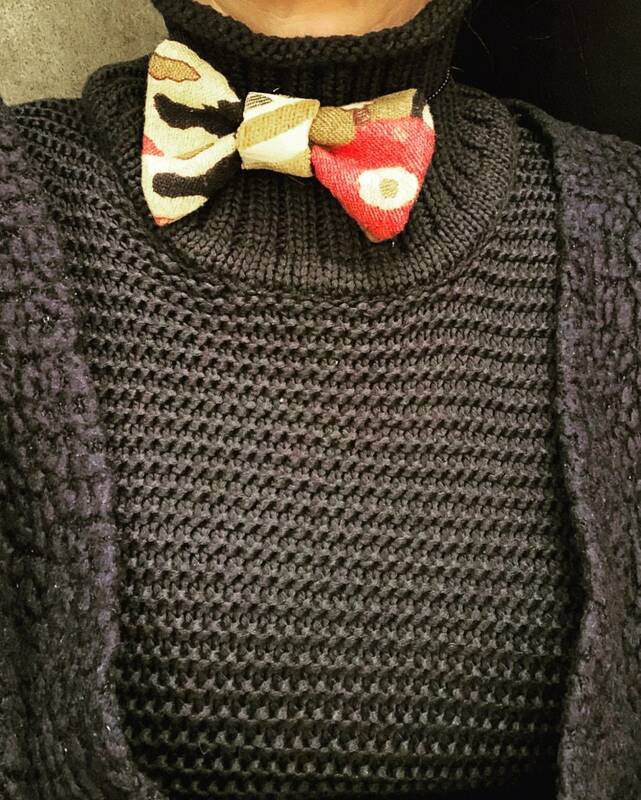 This necklace was inspired by the MeToo movement, to represent both men and women, with a masculine look in a feminine style. 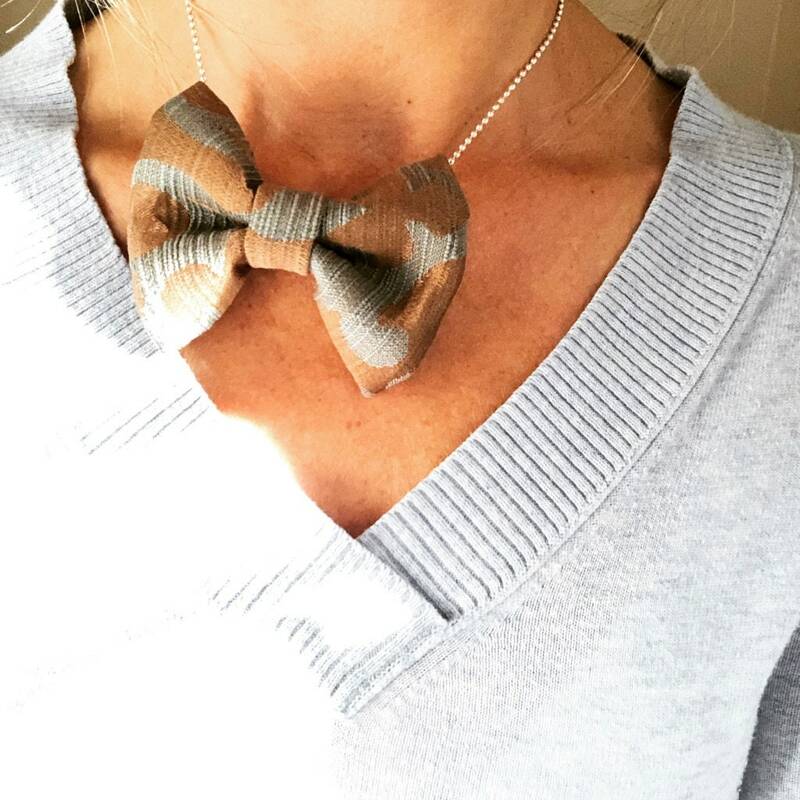 The MeToo Necklace, can be worn as a necklace, chocker or accessory, as well as simply a bow tie with a powerful meaning behind it. I accept Paypal and personal checks. Shipments will take place after payment has cleared. All items will be sent First Class in the US and will include Delivery Confirmation. Insurance is not included, if you wish to have your order insured please contact me for an adjusted invoice. I am not responsible for lost items in the mail if no insurance was purchased. International orders ship in approximately 5 days (or less) of payment. I will ship First Class International with no tracking. If you would like it faster contact me for a revised invoice. International buyers please be aware of any laws or regulations your country may have regarding jewelry and customs. Buyers are responsible for all fees, taxes, and duties associated with international shipping. Customer satisfaction is my personal reward! Please let me know within 3 days of receiving your item/s if you are not 100% satisfied. Your money will be refunded once I receive the pieces in its original condition (not including my Esty fees or shipping costs). 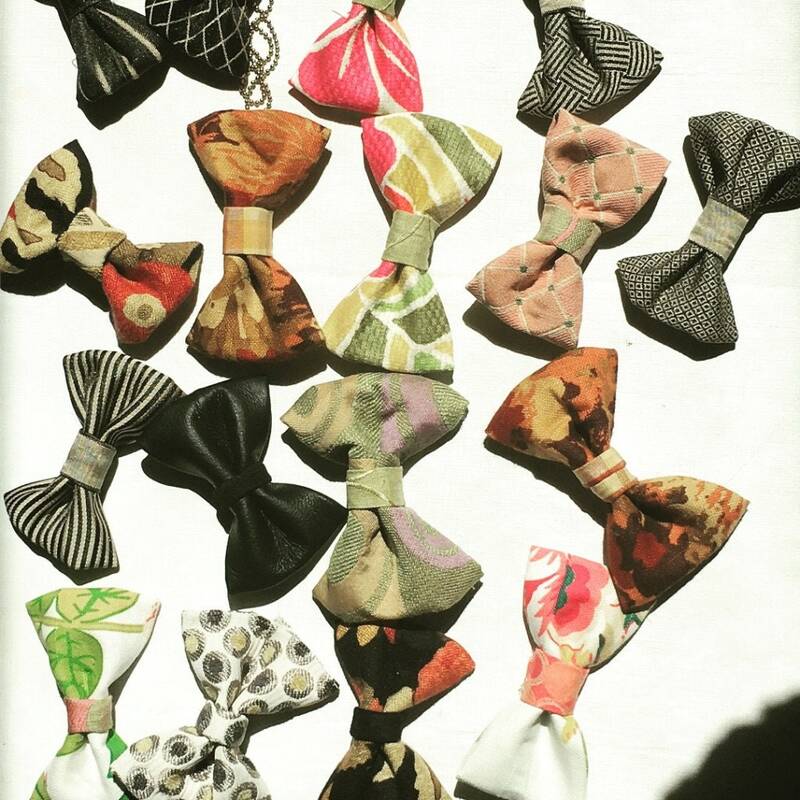 I am open to work on custom orders, redesigns, wholesale orders and consignments. Please contact me for further information. Thank you!